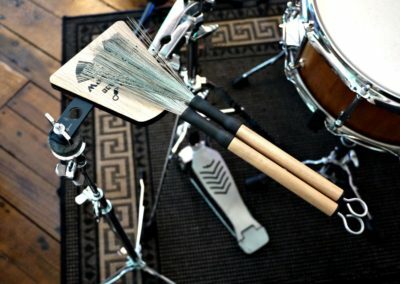 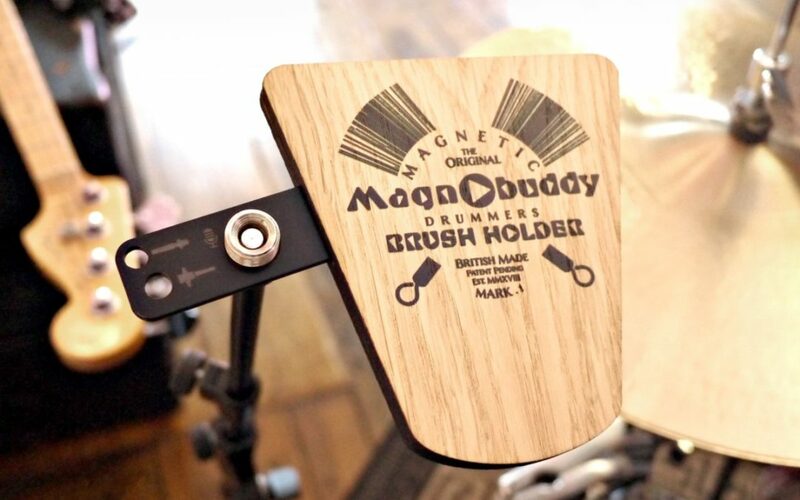 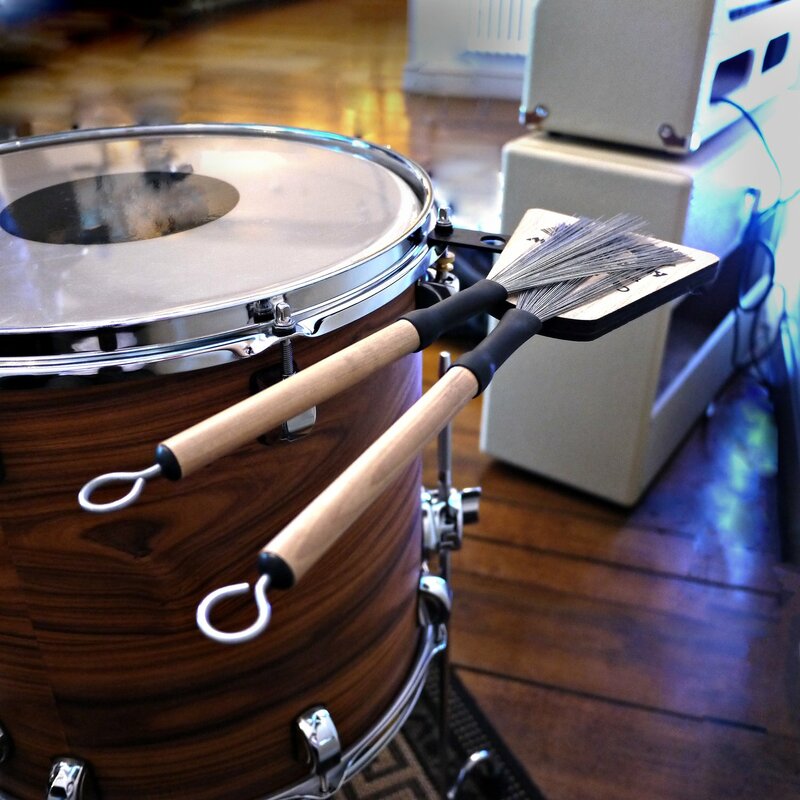 Magnobuddy is to solve the age-old problem of percussionists who do not know how to quickly replace wooden sticks with brushes. 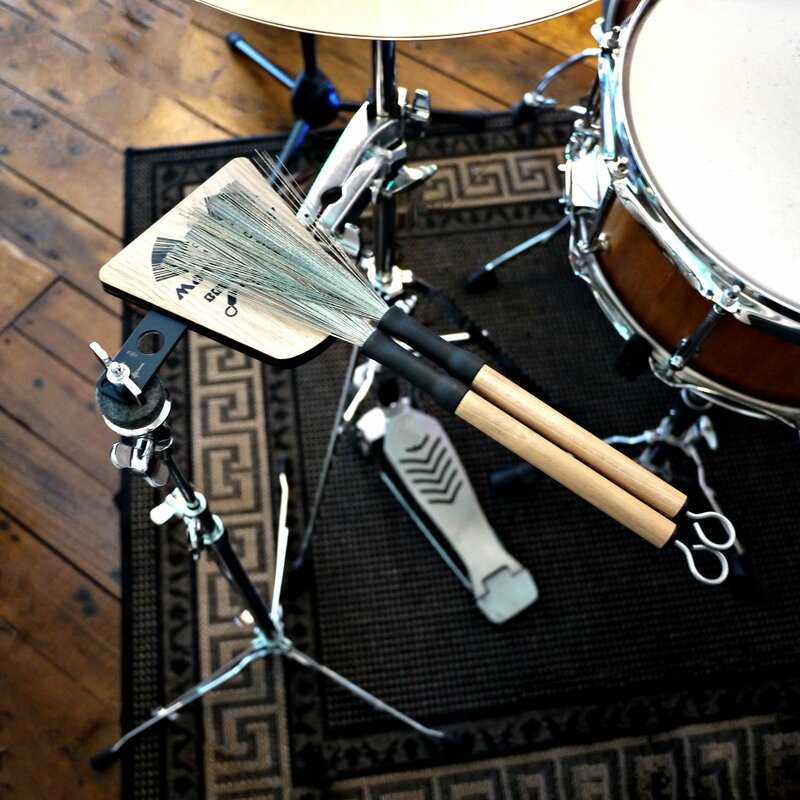 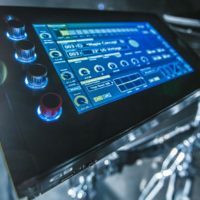 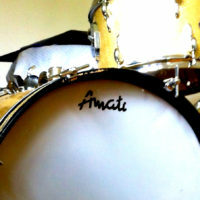 The device can be mounted on drums or stands. 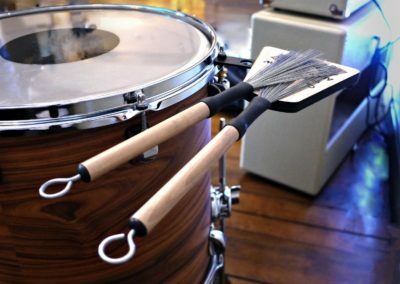 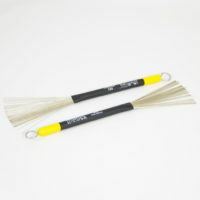 The idea is very simple but it took months to design this device. 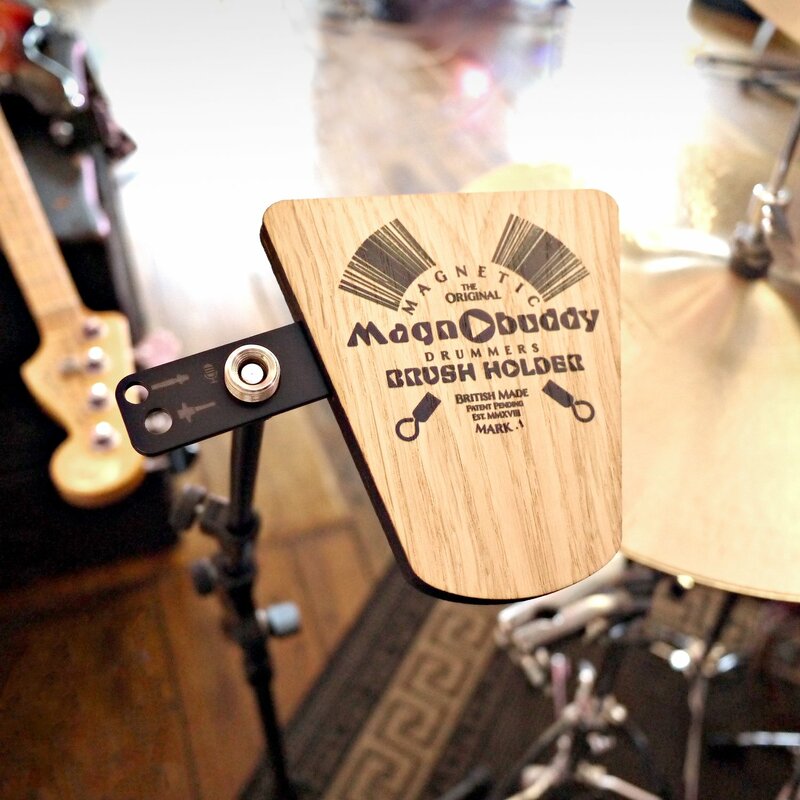 Magnobuddy is available from September 1, 2018. 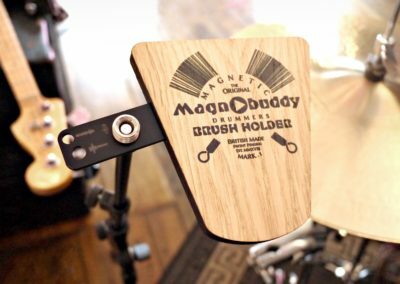 The metal mounting system for Magnobuddy is being fabricated by drum maker Alan Van Kleef of Van Kleef drums. 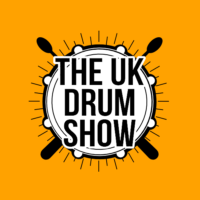 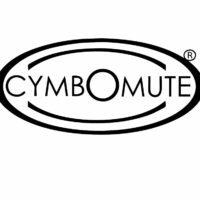 Hugh Lawrence’s first commercial project was the previously mentioned Cymbomute – an improved version of the tried out stretchable cymbal silencer, which gives quite a lot of comfort during exercise, because the experience remains the same at the minimum volume.